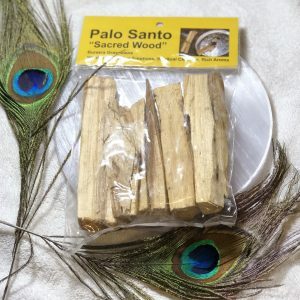 Smudging sage or palo santos smoke can be useful when you’re feeling depressed, angry, resentful, unwell or after you have had an argument with someone. It is common to smudge your space. I personally love to do it before and after I have company over And after I do a good deep cleaning to my home. You can smudge your home as part of a general spiritual practice. 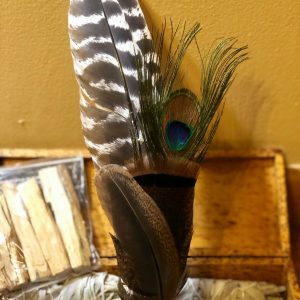 Clear any negative or lingering energy with a smudging ritual.